We are Custom Spaces, the Northern Beaches stairs and balustrade builders, we will take your home renovation to the next level. We specialise in manufacturing custom built staircases, carpentry and joinery to compliment and refine the aesthetic of your space. 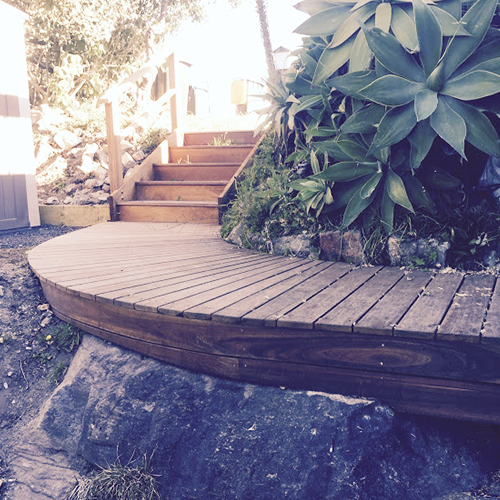 Our team of experienced builders and carpenters based on the Northern Beaches of Sydney, will work closely with you to design and build an amazing staircase that improves the functionality of your home. We are basically your one stop shop for any staircase project. Our passion is stairs and it shows. Each construction and installation project is unique and bespoke for each client and will become an architectural focal point of your space. A good staircase can unite more than just one floor to another; it can provide unity to the whole home. While creating amazing solutions around Sydney, we have also assisted our clients with many other custom projects such as balustrades, kitchen cabinets and joinery, office fit-out's and custom-built furniture. 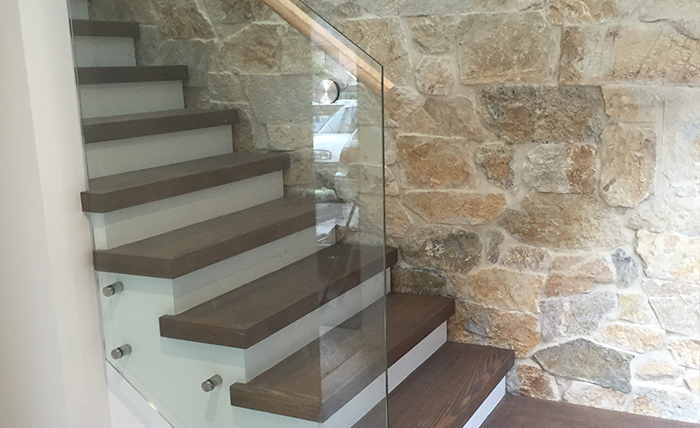 We love what we do and we love to build extraordinary modern staircases and joinery – Email us for an on-site estimate. What is our design process? 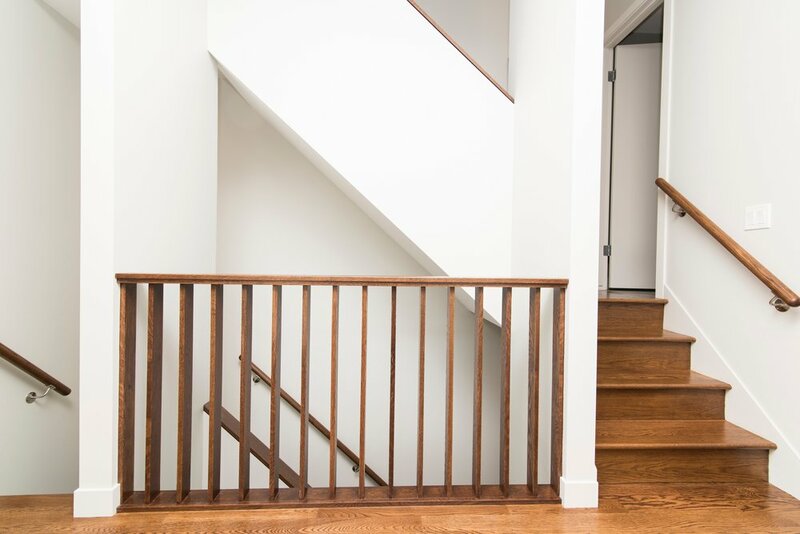 The Custom Spaces team will come onsite to do a measure up of your proposed staircase so we can accurately work out the size and shape of your staircase design to fit your space. Next we will work with you to choose the components for your staircase and supply a final quotation. Once the quotation is approved we will draw up your stairs for approval and then we will go into manufacture. And finally installation. 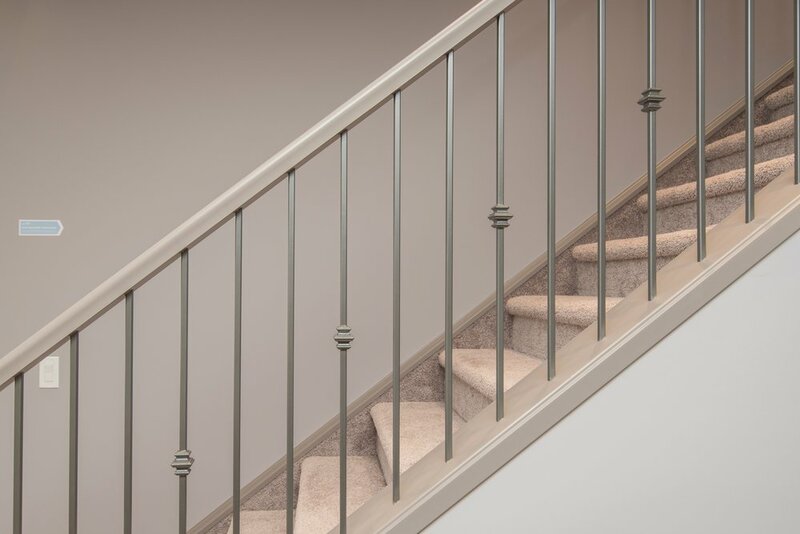 What are the different types of staircases available? How much will it cost to have a custom staircase design installed? The determining factors here are size of your staircase design and materials required for the build. How do I design a staircase that everyone can use? 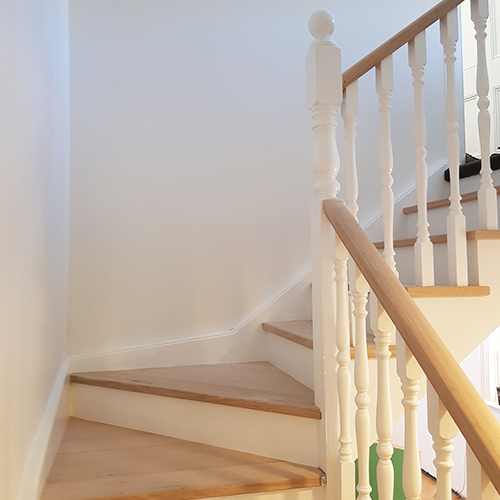 We will ask you questions about who lives in your home and take into consideration small children, mature adults and pets before recommending a particular staircase design. What is the best material to use to build my staircase? There are a few factors here, we will talk to you about what aesthetics you want for your home and staircase design as well as functionality. When you hear the word ‘staircases’ you often think about the steps, landings and handrails. These parts of the staircase are often recognised because they are the most prominent parts. What’s your first choice for Stairs? Durability or Statement Piece? The staircase, for most home owners, is the focal point of the home. It’s also a necessity for every home that has a second level, terrace or balcony. Planning to add a home library or bookshelves in your office? The Custom Spaces team offers carpentry & joinery services for your custom furniture needs. Maximizing small home spaces is the new trend in modern architecture. This blog showcases four staircase designs that can be great for your small house.